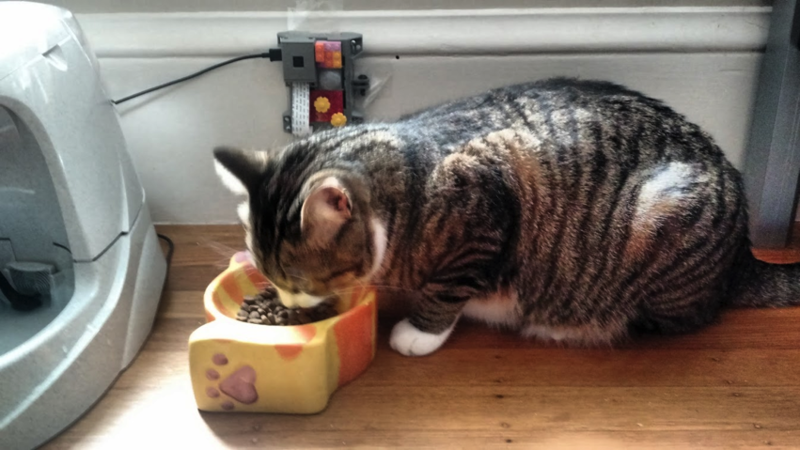 Raspberry Pi powered kitty cam! 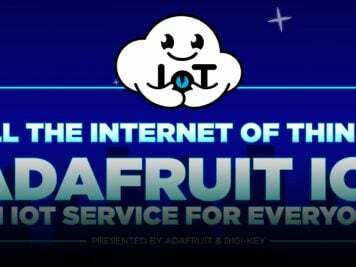 #piday #raspberrypi @Raspberry_Pi « Adafruit Industries – Makers, hackers, artists, designers and engineers! 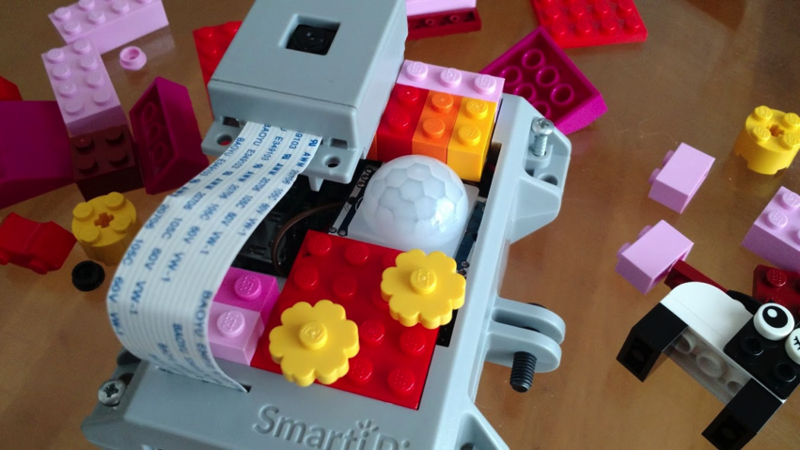 Loving the cute LEGO decor on this kitty cam project from girliemac on GitHub! 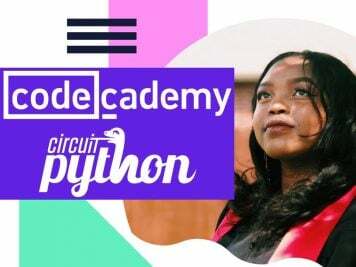 Raspberry Pi app using a camera and PIR motion sensor, written in Node.js using Johnny-Five and KittyDar for with cat facial detection.